Thanks for this post! 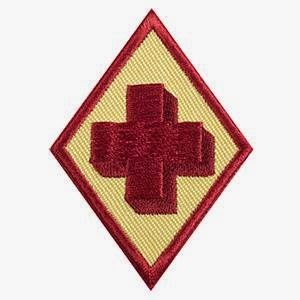 We are getting ready to do the Cadette First Aid badge as well, and I love your ideas. 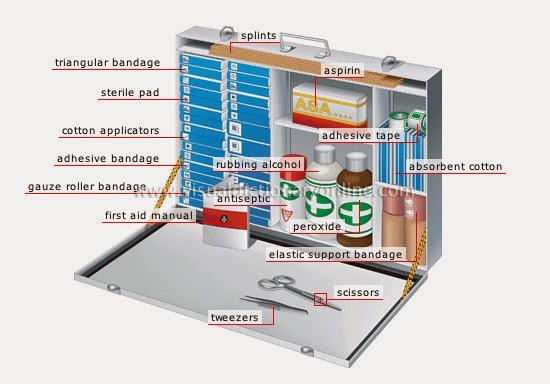 do you have a template for the first aid booklet? I have added links to the resources we used. Thanks! love this idea! what are the 2 badges? 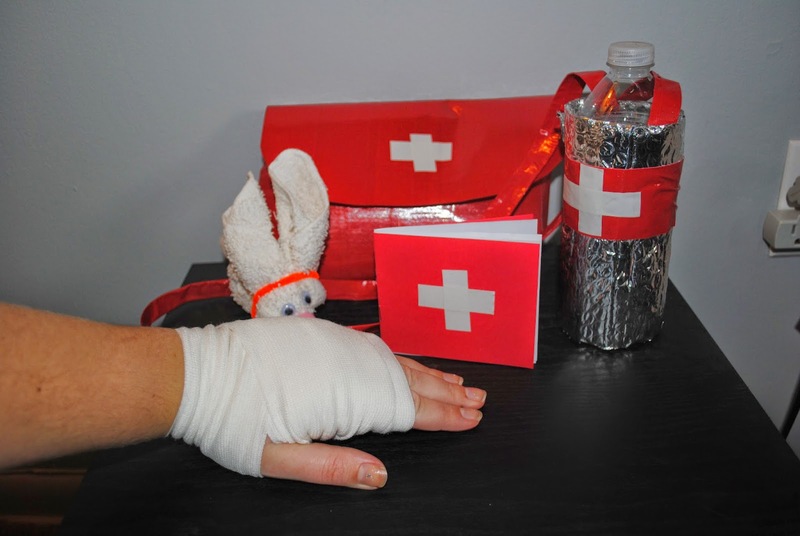 first aid and ? thank you for the help. i am getting ready to teach my troop the first aid badge myself and i found this very helpful. do you have links for all the steps? This is so helpful! I love the idea of the bunnies for the Daisies. Do you happen to remember the name of the babysitting book? I'm sorry.. I don't... it was just a babysitting guide that she had received... I think it was put together by a doctor's office or something.